It’s been too long since we wrote our last blog, it’s been a busy Christmas and new year in the salon and we’ve got lots of exciting stuff to share with you. Firstly, Christmas feels like an age away but we had such a good festive time in the salon. We were very busy and everyone was full of festive cheer which made the busy times such good fun. We’d like to take this opportunity to say thank you for your continued support throughout 2014 and into 2015. This year already feels like it’s going to be a good one and with spring just around the corner (and the dreaded January and February nearly out the way!!!! ), we are all loving the sunny vibes already! We’ve had lots of our clients coming in for colour changes to get ready for the change in weather. 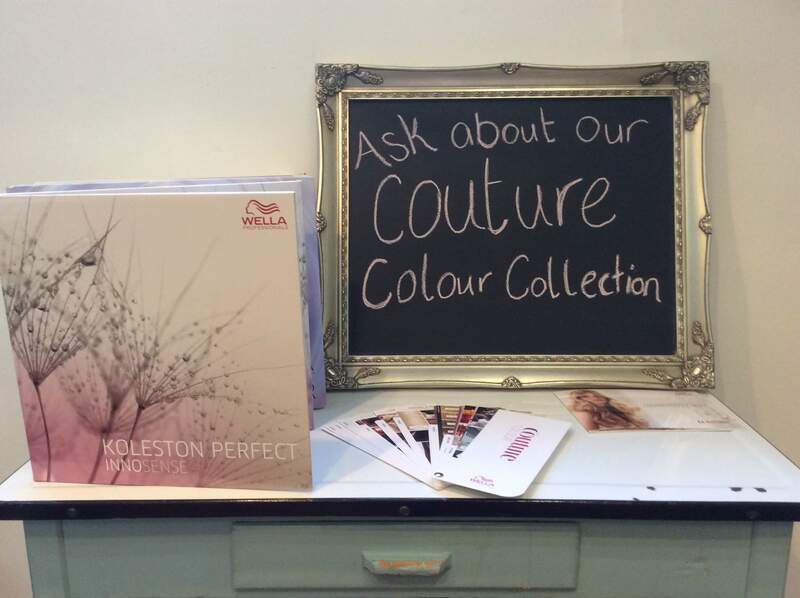 Wella have got some lovely new colours out for spring /summer. 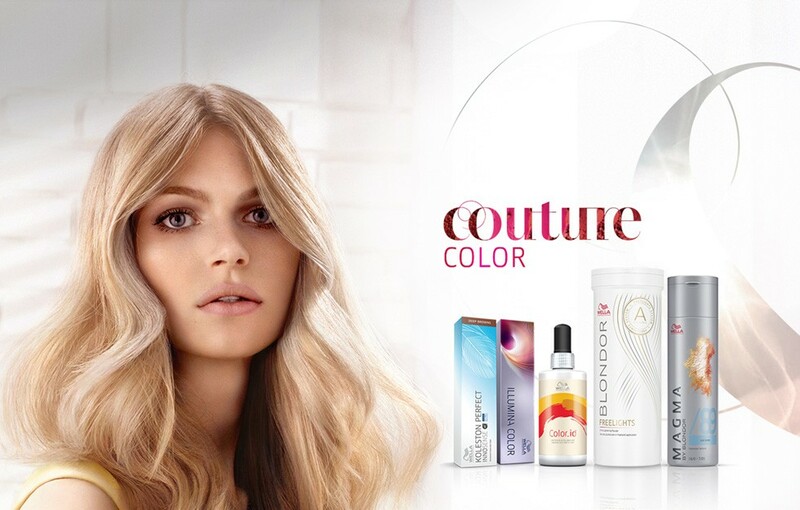 We now have a new couture colour service available which includes full consultation and high fashion colours and looks. 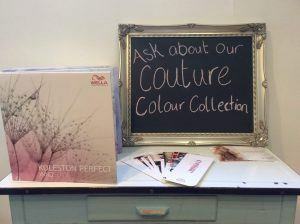 Please feel free to pop into the salon and ask one of our wonderful stylists for a free couture colour consultation and check out our new couture colour table with detailed information. 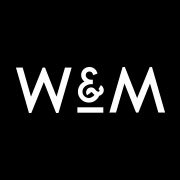 Another bit of exciting news is that we have had a major rebranding at William and Mary. We have a new logo, price lists, new shop front signage and have just launched our new look website. Check it out at www.wmhairandbeauty.co.uk. We love the new look and we all feel that it really portrays our image here at William and Mary. 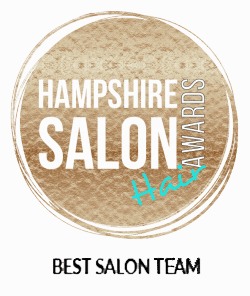 Our beauty department has also experienced a new exciting change for 2015………we now have Leanne back in the salon as she has returned from her maternity leave. Leanne is offering all the usual treatments plus some new additions! She is now offering Microdermabrasion and Shrinking Violet Wraps which we all so excited about. We will all be looking fab come the summer!!!! Leanne’s return has been so welcomed by staff and clients alike and we really are over the moon to have her back on board #teamwilliamandmary!!!! Check out her services and price list at www.williamandmaryhairandbeauty.co.uk/pricing-services. Lastly and best of all, we are happy to announce that Mary is expecting her first baby in July!!!! We can’t wait for there to be a baby in the salon family who will also be another welcomed addition to #teamwilliamandmary!!! Mary is not planning to take that much time off so all her loyal clients please do not worry too much. Our other stylists will be taking on her clients for a few months near July until she returns! Mary will be back after her short maternity leave before you know it!!!! So much to celebrate so we are keeping this blog short and sweet and will be writing again soon!